When the library is closed, you never know what will happen! This month, it's gonna be extra dark, but that's the best way to find glow in the dark eggs! Join us for a special after-hours egg hunt. Find eggs and win a prize! 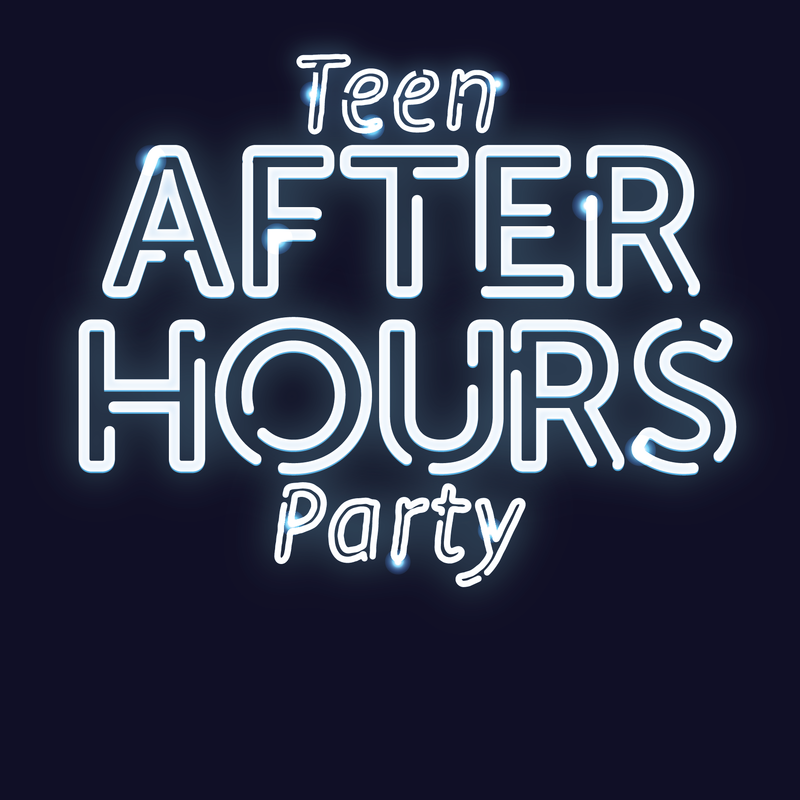 Remember that you have to be at least 13 to attend this after-hours event.